This is wooden goat. That is how it is named everywhere in Balkan area in Europe. 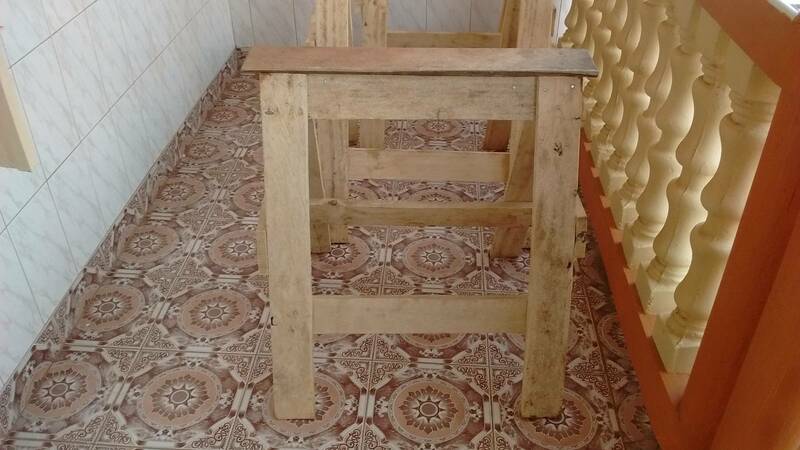 Over here almost nobody knows that such improvized wooden legs may be used in construction and mining activities.